We take pride in our workmanship. The service and care in which we perform our work is as if we were working in our own homes. We would not do anything in your remodeling project that we would not like done in our own homes. 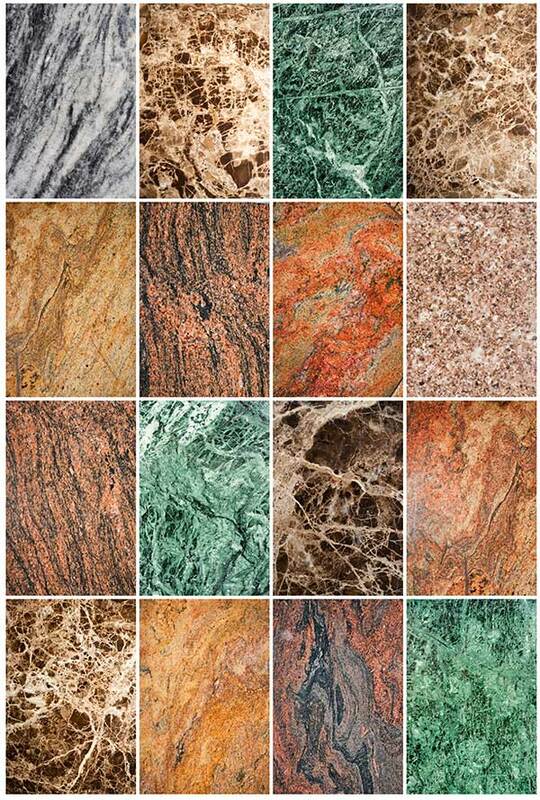 We work with all the premier wholesale stone suppliers and manufacturers to provide an almost unlimited selection of quality products at the best pricing. 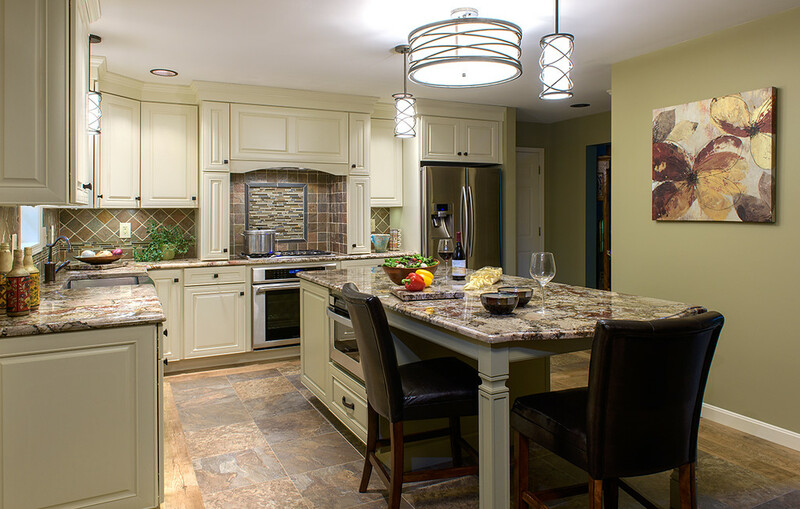 Staying within your budget while not limiting your options is easy with so many stone selections and we have 6 cabinet companies to choose from. 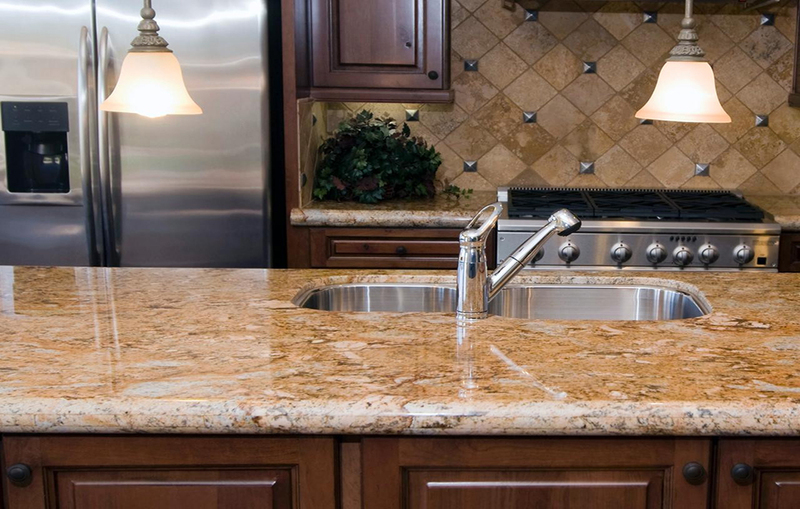 We will assist you with the installation of the products we provide, from countertops, cabinets or flooring. You will receive the custom cabinet, countertop and hardwood flooring design that fits your needs. 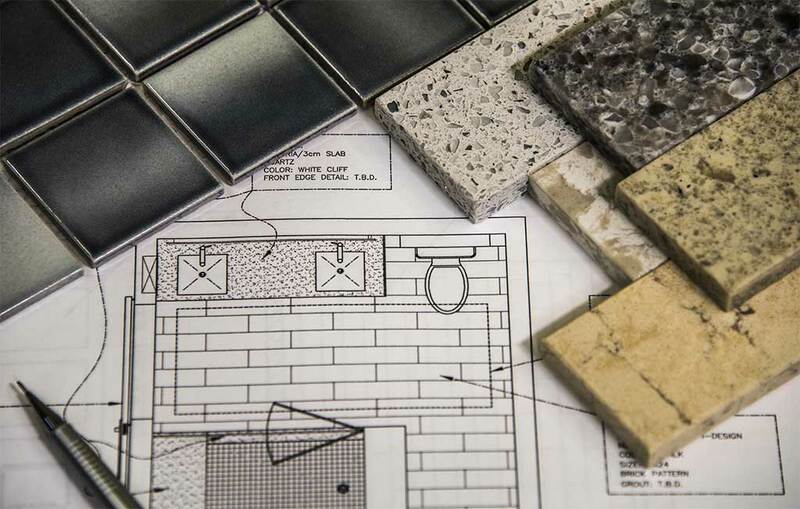 Our experience and partnerships in the industry make us the perfect choice for any kitchen or bathroom remodel for your home or business. We can also work with you to design your dream outdoor kitchen for the patio or pool area. Everyone at Victoria’s was very courteous and professional. They came out and met me, brought samples and took measurements of the kitchen. They sent me a sketch of what the kitchen would look like for approval. I selected the color of the cabinets and granite. Everything went smoothly. Once I was ready, they scheduled the installation of the cabinets and counter tops. They ensured everything was working and to my liking. They took care of even the minor details (they fixed cabinet doors that came misaligned). I eventually hired them to do other work like painting, another granite countertop and handyman services. Cost below is only for the one kitchen renovation. Thank you Aldryn, Claudia and Victoria’s team! They were great! Set up an appointment right away and handled the whole process. We had other workers doing repairs at the same time, and Victoria’s was great in adapting their schedule to work around them. The product is beautiful and was a hot selling item when we rented the condo. I plan to use them again. I would highly recommend Victoria’s Marble & Granite. After contacting several other granite fabricators in the area – all of whom did not return my messages or follow up with me as promised; Sandra at Victoria’s Marble & Granite was a breath of fresh air. She called all of her suppliers in the area to help find what I was looking for in my price range and went over and above to make sure that I was pleased with both the slab and the installation. I will definitely return to Victoria’s Marble & Granite for all of our future countertop needs. Great experience from start to finish….and all happened within a week!! Everyone we dealt with from the sales guy to the installers were wonderful. Sandra at the sales office/showroom was fantastic to work with. She gave us a great deal and assured us of great product and service. The installers were on time and did a great job. My husband and I are extremely satisfied and will enjoy our new countertops for years to come! Thank you, thank you, thank you!